I’m honored to join two amazing writers, Martin Seay and Christine Maul Rice, as a finalist for the 2016 Chicago Writers Association Book Award for Traditional Fiction. Obviously, for The Fugue to be honored this way is humbling and exhilarating. My readers know the book’s long road to publication. I have to take this moment to thank Tortoise Books for believing in my work and saving this novel. If you’re new to my website, welcome. I’m very excited about the news. 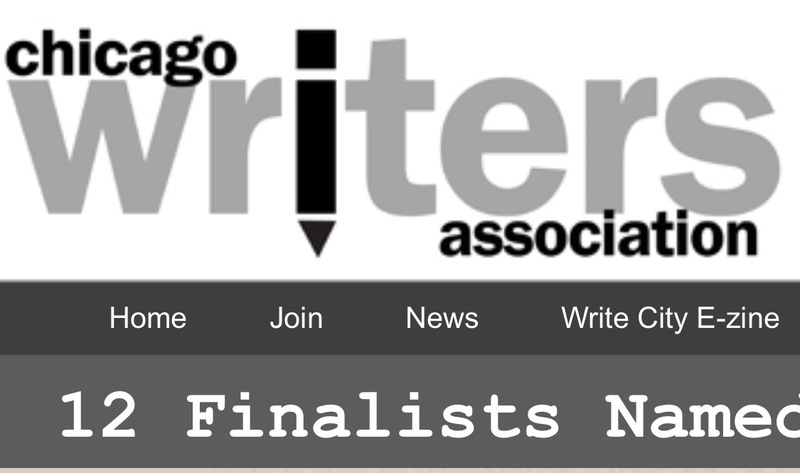 Categories: Chicagoland, Literature, Writing | Tags: book award, Chicago Writers Association, Christine Maul Rice, CWA, finalist, Martin Seay, The Fugue, traditional fiction | Permalink.